When most people think about Japan, they picture lively, neon-lit streets, flashy anime and manga stores, upbeat techno music and dizzyingly tall skyscrapers. 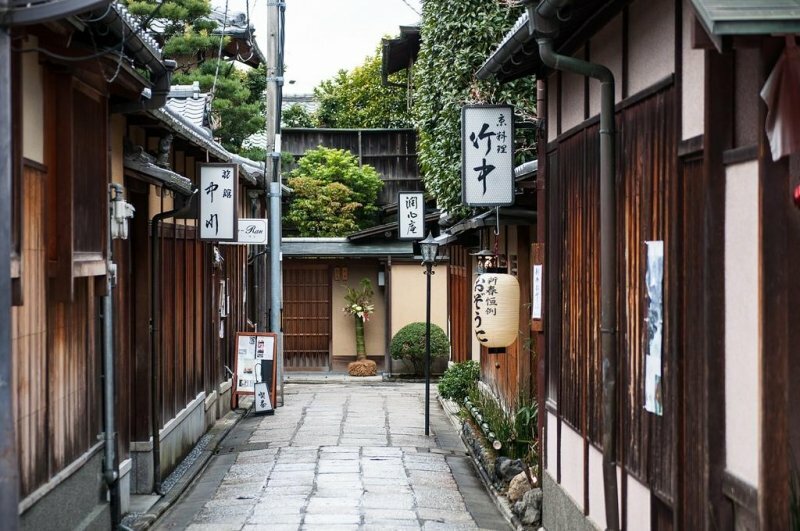 While some parts of Kyoto certainly reflect that metropolitan vibe, for the most part, Kyoto is a unique destination with its own charms and attractions. 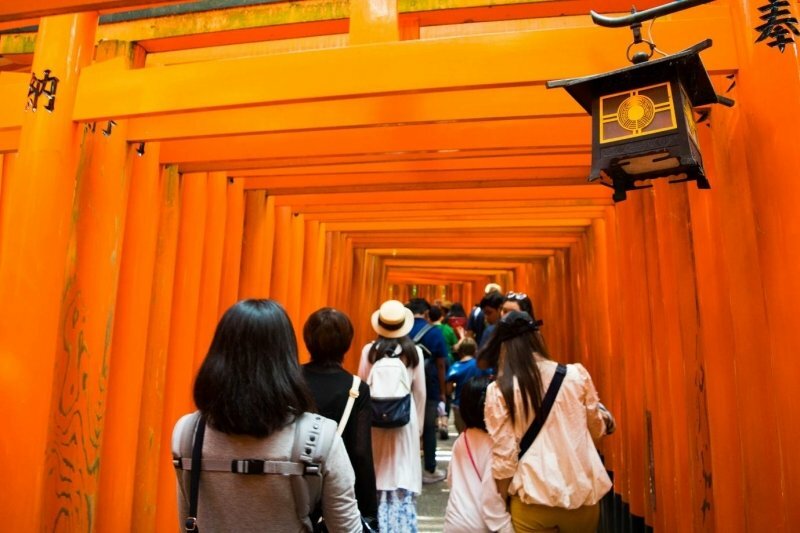 Here’s a list of 20 things to do in Kyoto to help you enjoy the best the city has to offer! 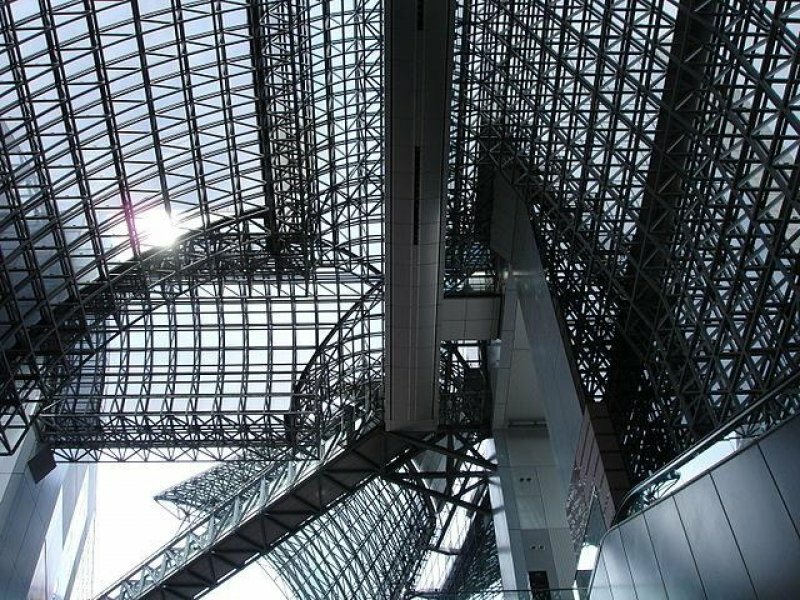 The Kyoto Main Station is an architectural masterpiece (just look up at the ceiling!) but it’s more than just for show. 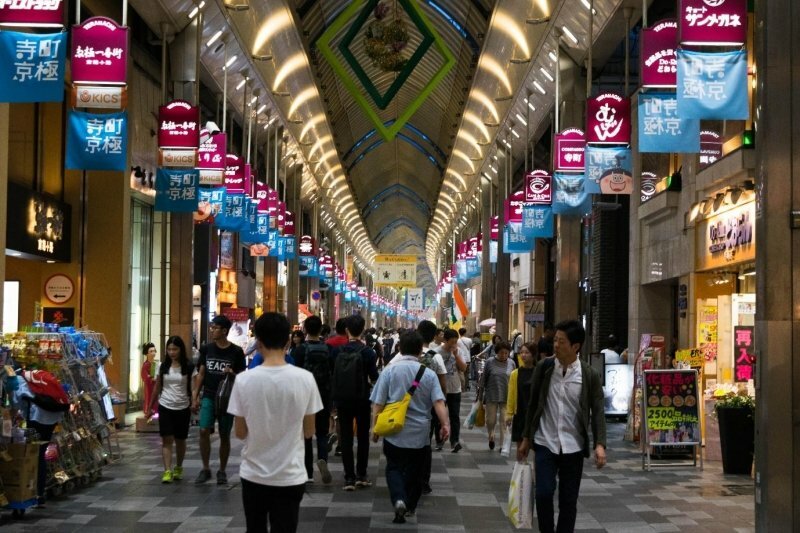 The station is filled with countless eateries, souvenir shops, grocers and malls, so exploring the station is a legitimate activity to pass time. 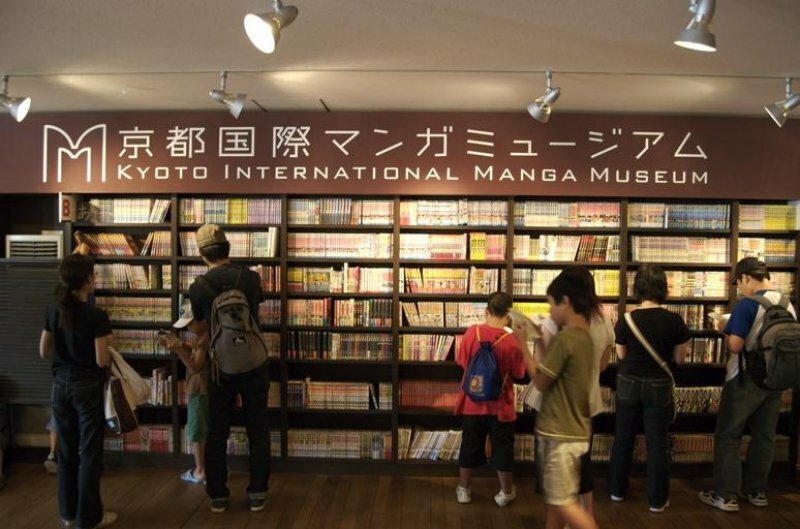 It’s also a good place to grab last minute souvenirs before leaving for some other part of Japan! Trust me, that’s where you’ll find the best photo spots without the wave of tourists! The bright, red-coloured fence and stone pavements running along the clear-flowing river make this one of the most scenic places in the Gion District, perfect for insta-worthy photos. 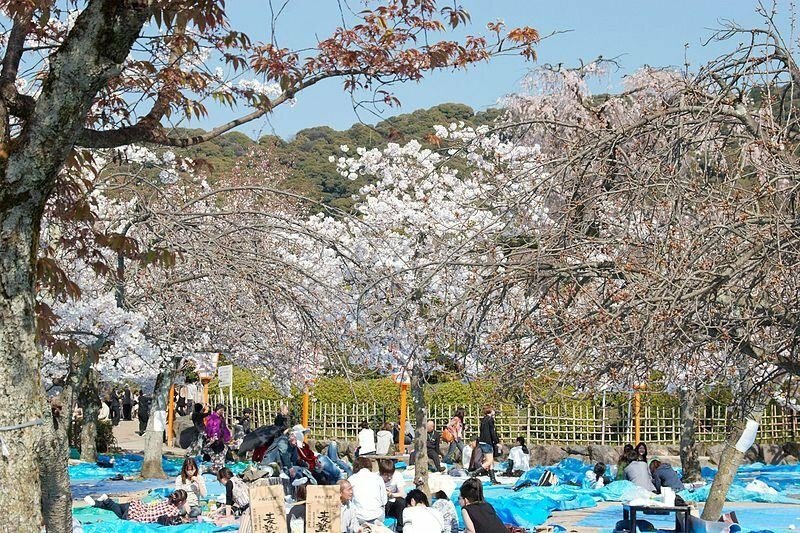 It’s even more beautiful in spring when the cherry blossoms are in full bloom! 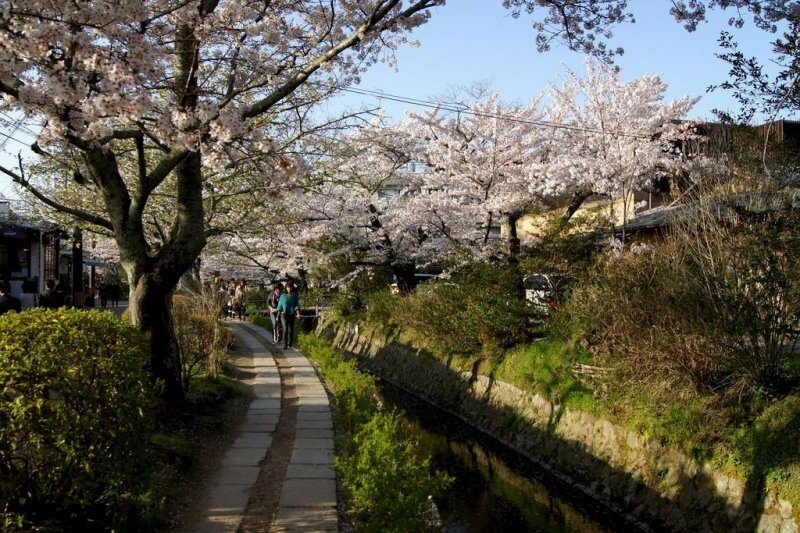 Located along a canal south of Ginkaku-ji, this two-kilometre-long walking path is known as the Philosopher’s Walk due to its historical connection to the Japanese philosopher Kitarō Nishida. 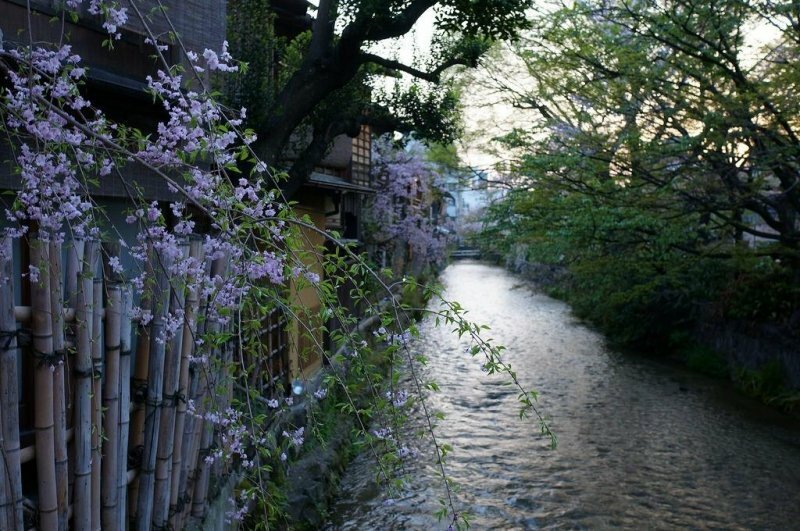 In spring, it is a cherry blossom tunnel while in the summer, fireflies adorn the bank, making it a sightseeing attraction fit for any time of the year! 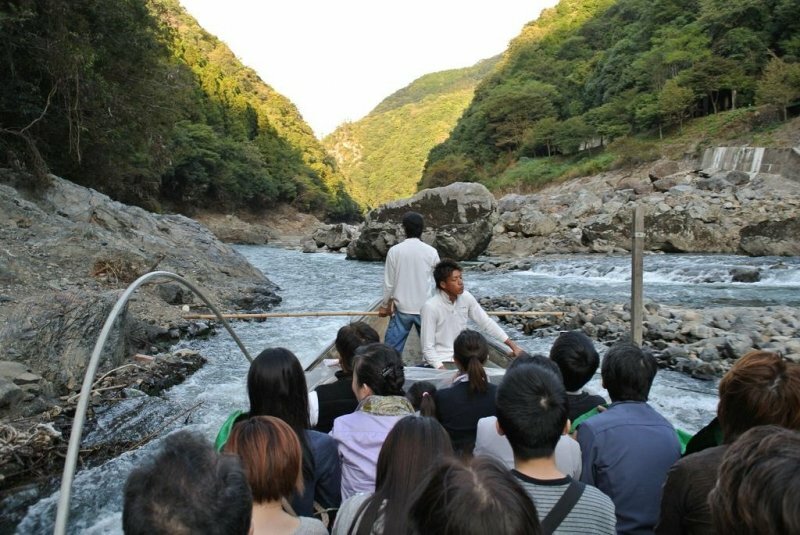 Take your pick from beautiful temples such as the Nanzen Temple, Shouren-in, Shimogamo Shrine, and many more. 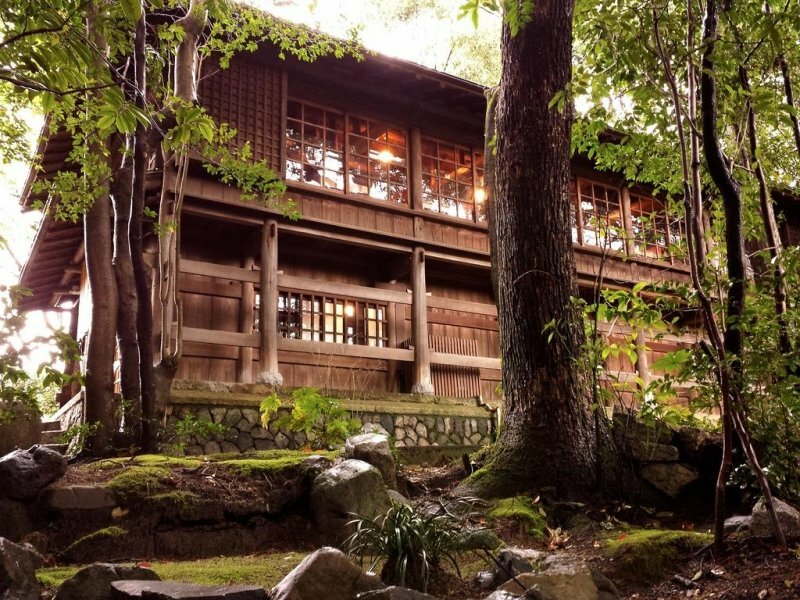 In fact, while walking aimlessly about, I stumbled upon the beautiful, quaint Otani Hombyo right across from the hostel I was staying at. And boy, was it pretty. 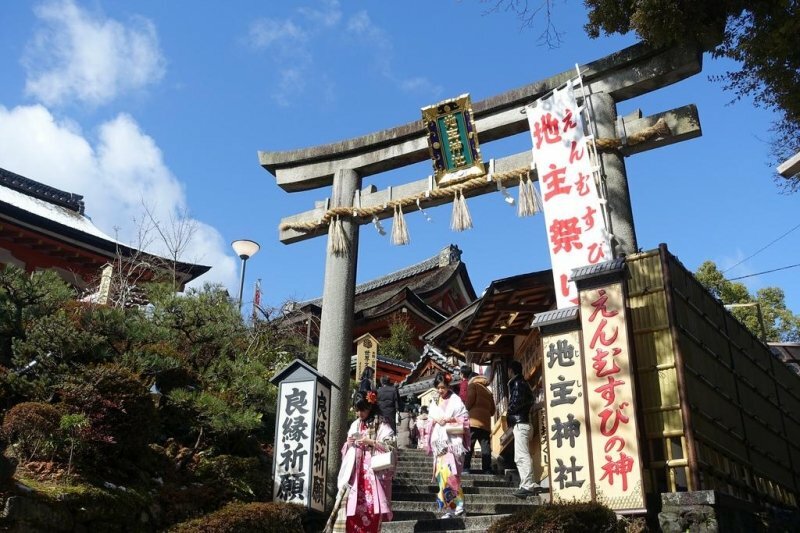 The shrine is located inside Kiyomizudera, Kyoto’s most famous spot for successful relationships. The ritual is to close your eyes as you cross through the two stones known as ‘fortune-tellers’ and you will find your true love. If you don’t believe in that, you could also buy some conventional charms and souvenirs for good luck in romance. Tag all your single friends. Wink wink! 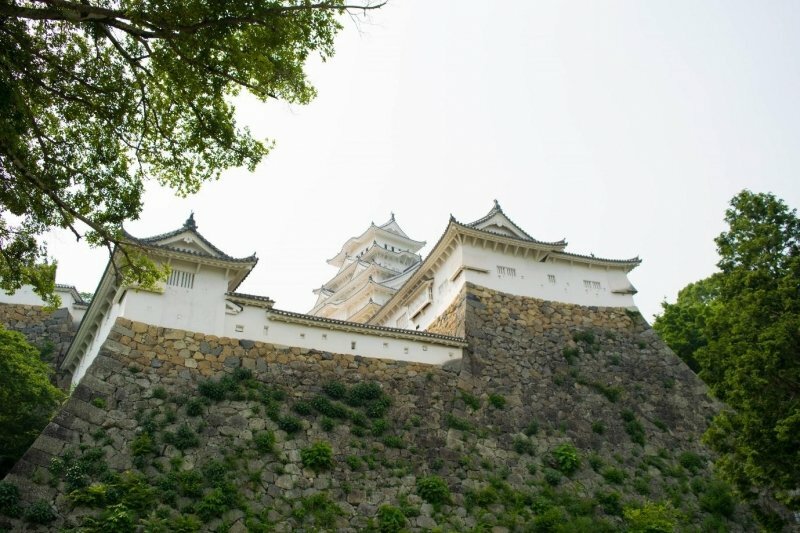 This historic hilltop castle is a UNESCO World Heritage Site known for its status as an important monument of Japanese history and culture. The castle grounds turn into a field of purple during spring (cherry blossoms ftw!) and a majestic sea of red in fall. 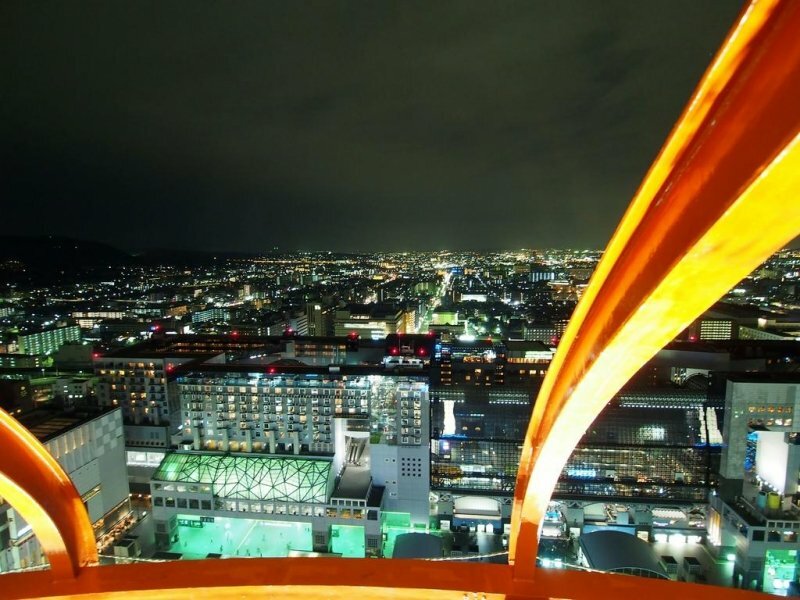 It is only an hour’s train ride from Kyoto Main Station and well worth the trip! 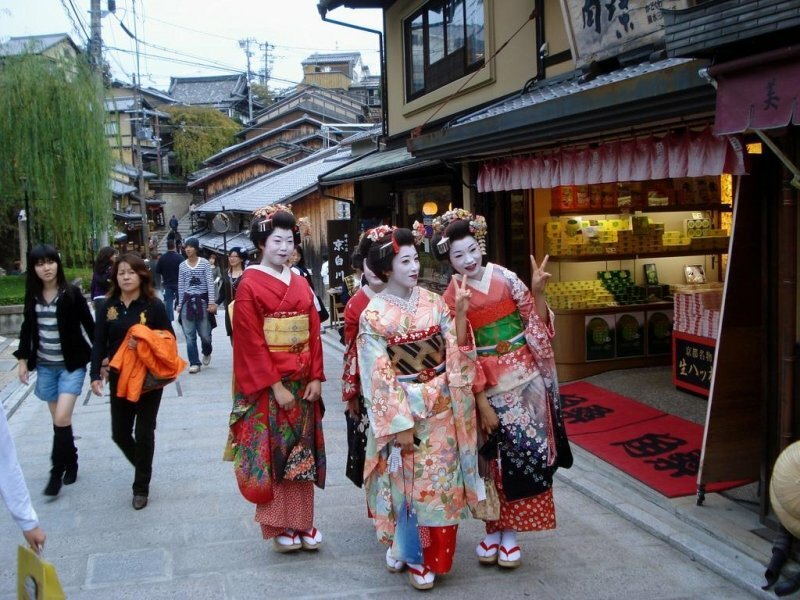 Gion is where you will find authentic geisha and geiko entertaining visitors. 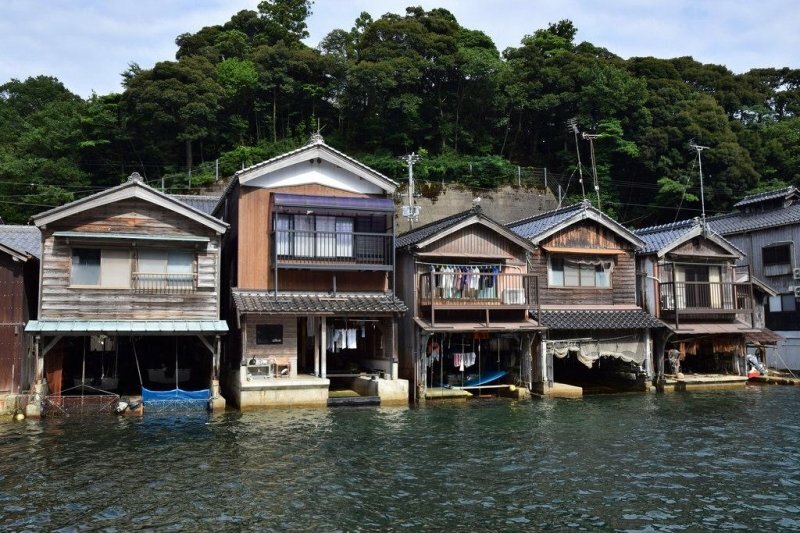 The town contains many traditional wooden houses and shop lots and, to add to the atmosphere, there are also kimono rental shops in the area! Don’t worry about the hike. The path is gentle, the air is light and the scenery is pleasing to the eyes. Not to mention the aromatic tea prepared in the unique Mo-an Café through a traditional Japanese Tea Ceremony! 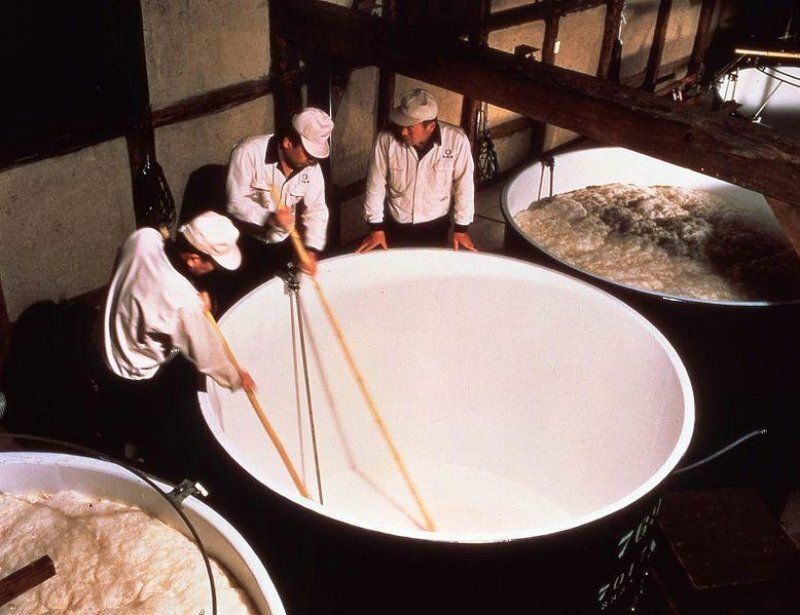 Kyoto is famous for its fine, top quality matcha. 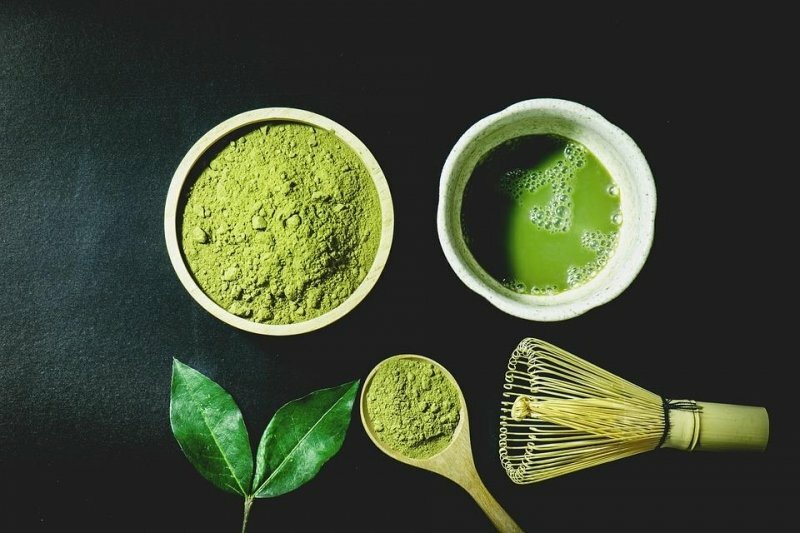 It is THE place to sample some authentic matcha, regardless of whichever form you prefer: traditional Japanese tea, ice cream, mochi, latte, you name it. P.s, it’s healthy for you too! What’s that? You like hot food, you say? Well, try fiery! 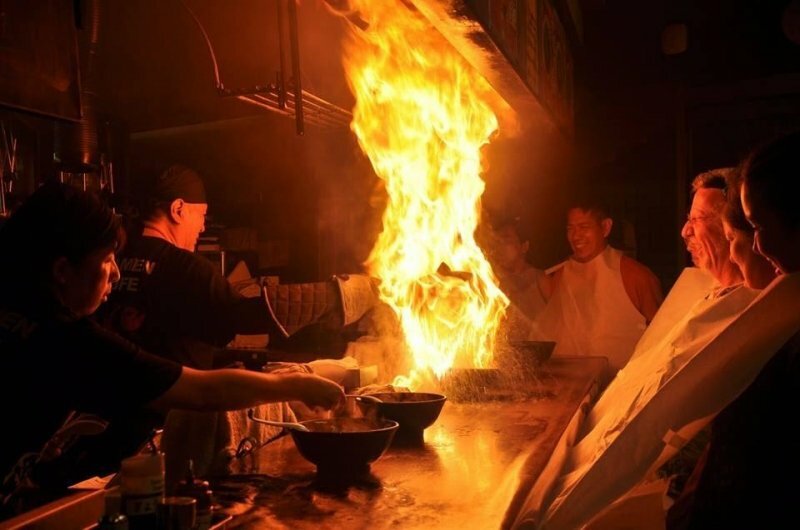 Yes, ramen in Menbakaichidai in Kyoto is served literally flaming hot, making dinner a true spectacle and an unforgettable occasion. Just don’t get too close for that #foodporn pic. 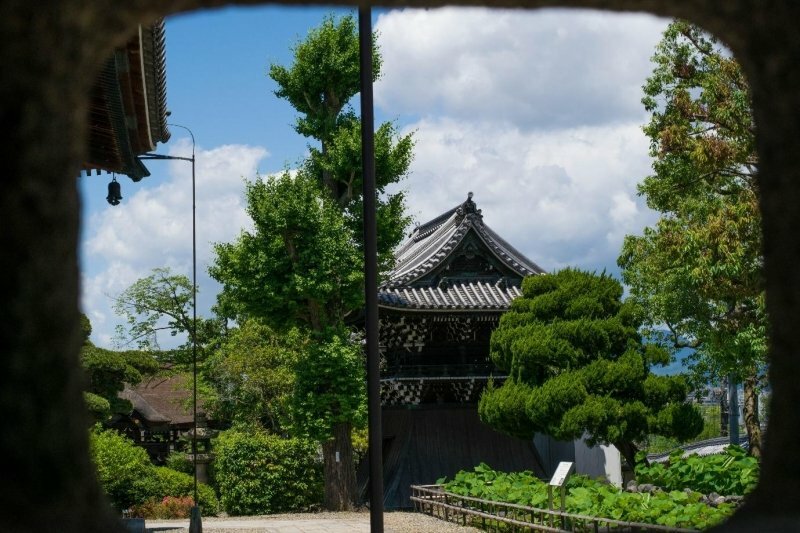 There’s much to see and do in Kyoto! 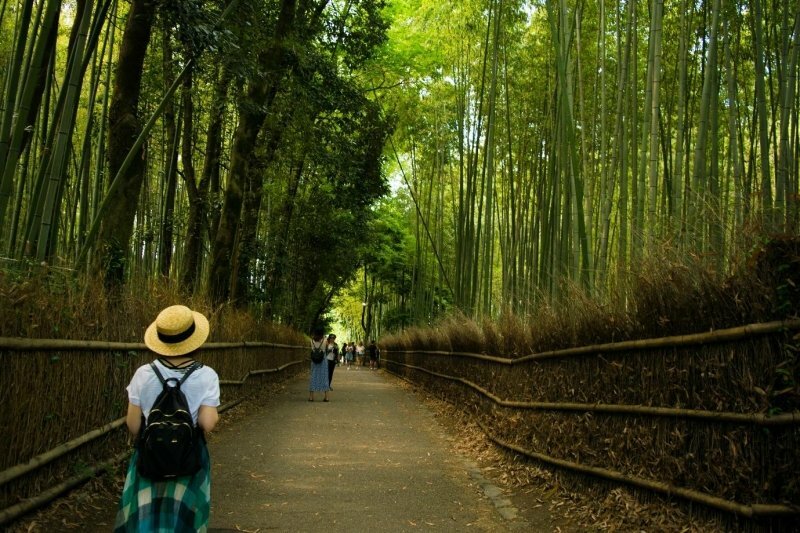 And there you have it, 20 amazing things you just HAVE to do in Kyoto. It’s such a beautiful city with rustic charms so trust me, you won’t regret it! 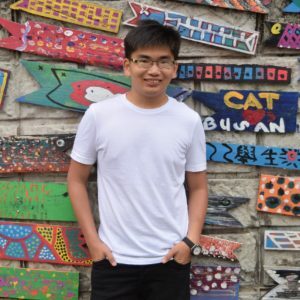 Hurry, start planning your trip there now!